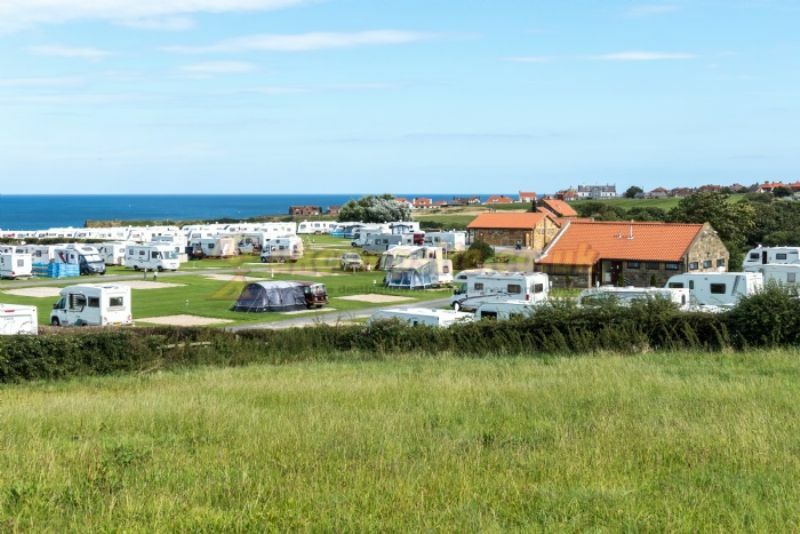 Sandfield House Farm Caravan Park is a clean and quiet caravan park in a wonderful location. 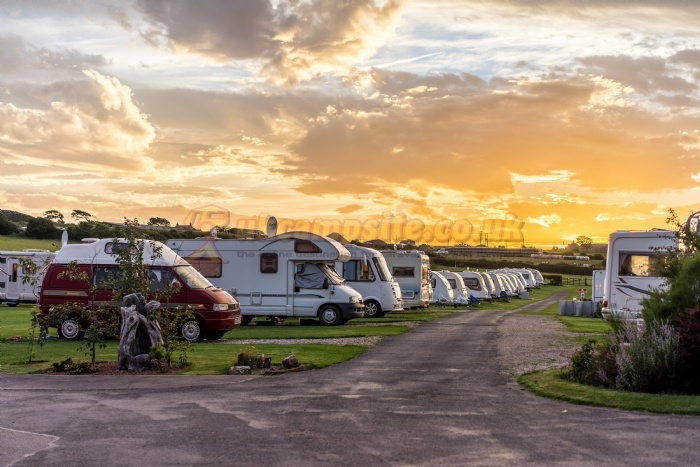 The caravan park was started in 1938 and has since been transformed. 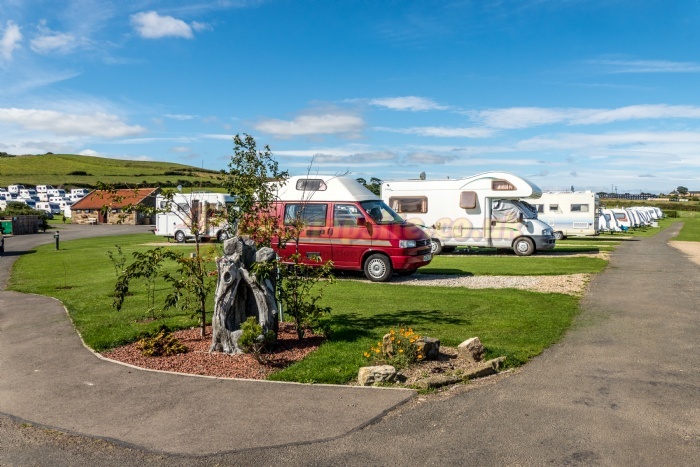 In 2008 the park has come under the new ownership of Mike and Fiona Archer who would like to extend a warm welcome to all our customers, both old and new. 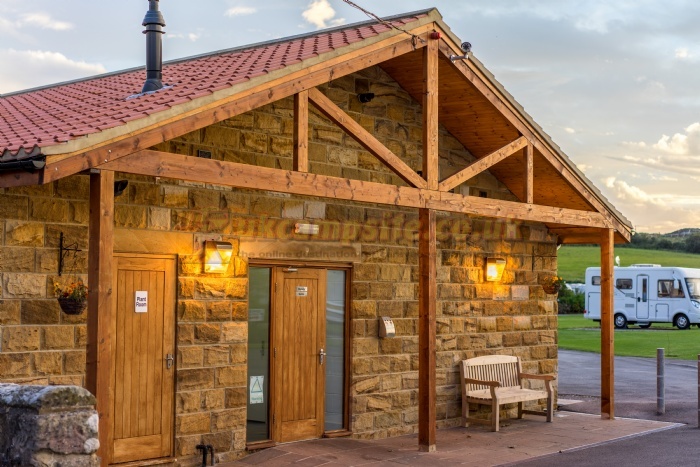 There is an attractive stone built, modern central heated amenities building with free hot showers, hot and cold water basins, flush toilets, razor and hairdryer points. 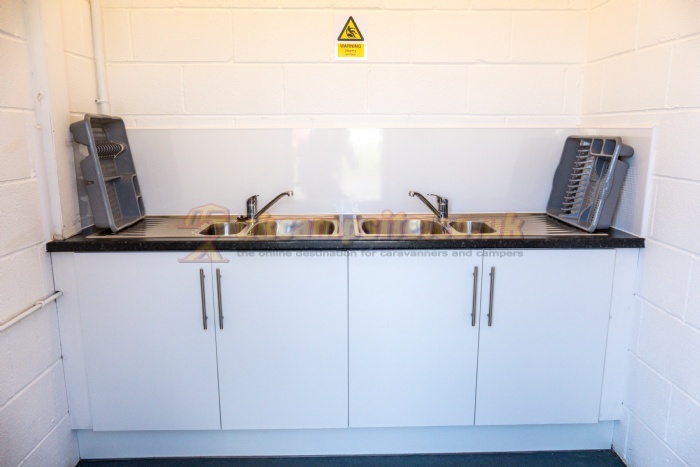 It also includes a laundry room with washer, dryer, spin-dryer, and iron and ironing board. 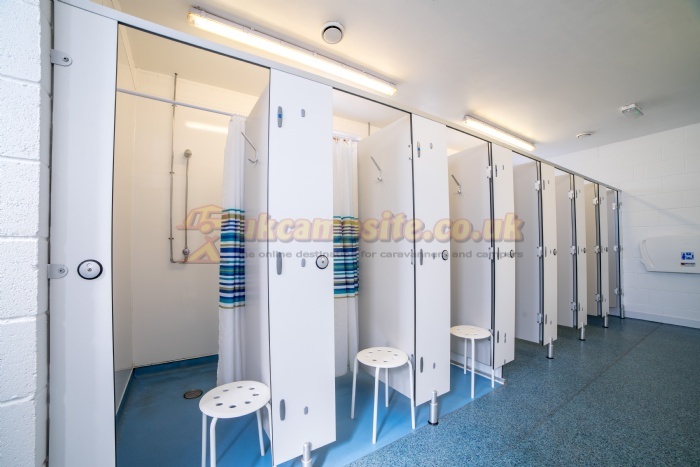 Other facilities include soap dispensers, hand dryers, washing-up room, payphone, calor gas sales, freezer packs service, chemical disposal and battery charging. 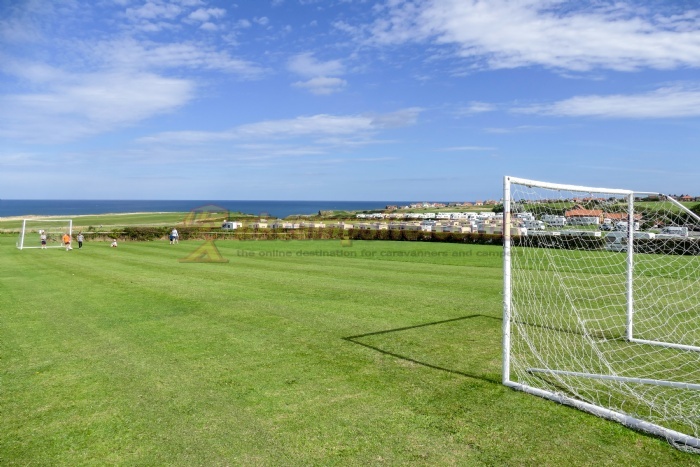 The park is set in undulating countryside and we have ensured that all pitches are level. 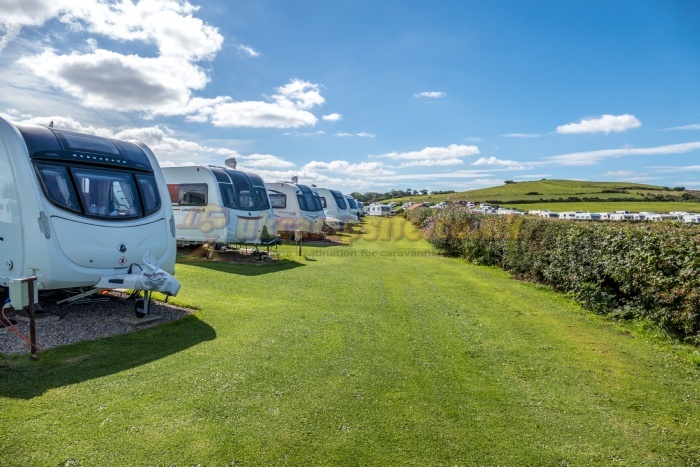 They also have electric hook ups, and many have a sea view. 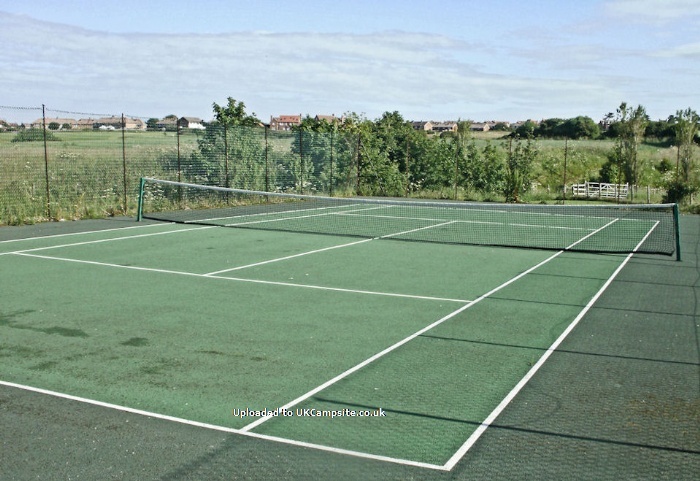 Full service and hard standing pitches are available on request. Dogs are welcome but must be kept on a lead at all times. 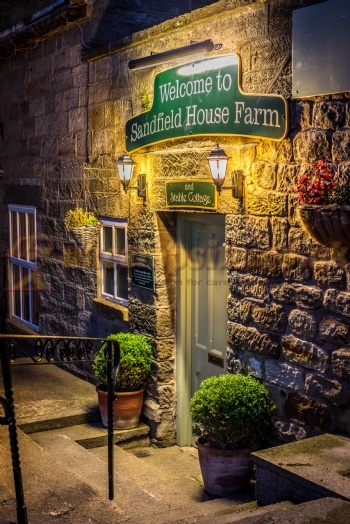 Sandfield House Farm is directly opposite Whitby Golf Club and is only one mile from the centre of Whitby. 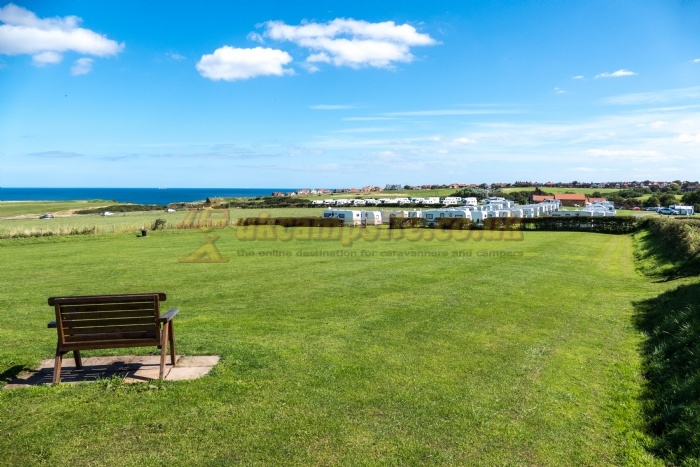 A pleasant quarter mile stroll will bring you to a long sandy beach and promenade to Whitby or alternatively walk along the beach to the beautiful village of Sandsend. A good range of shops are half a mile away, including a supermarket open 7 days a week until 10pm. 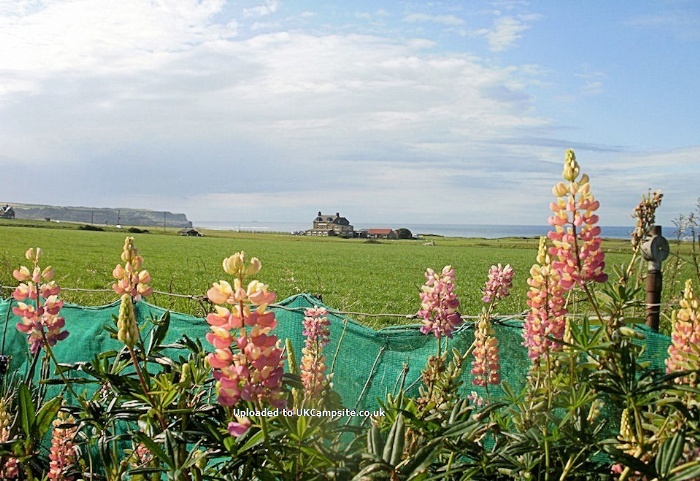 Whitby has a lot to offer and has kept its old charm. Quaint ginnels and interesting old shops surround the busy harbour. Walk along Church Street and up the 199 steps to Whitby Abbey.